Finally, we know where the encryption is SR4 is from and why its so easy to break!! Not quite an arising of SINless, but definitely protests arising from economic disparity; the shadowrun version seems much more noble somehow though. This drone launched from a sub was was submerged and then flew for 6+ hours. Don’t even talk to me about having to refuel my drone in 2075, nor complain about my rapid launch racks! The consolidation is underway. 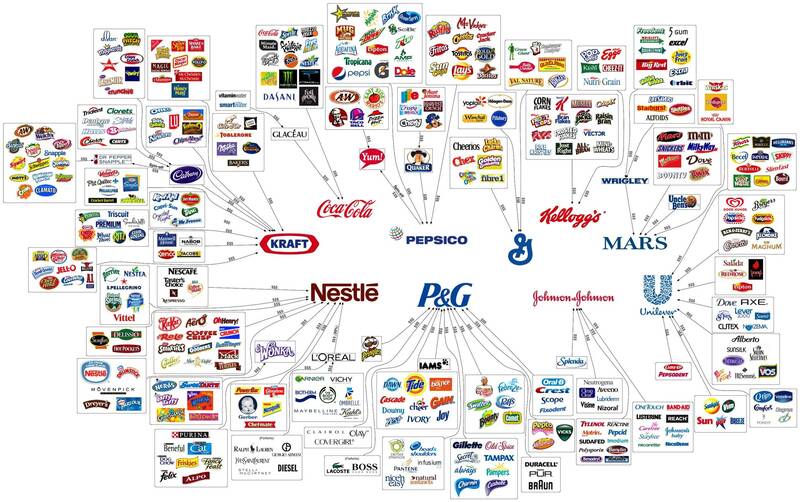 Almost all of the brands, we all purchase our food from, link up to one of these 10 megacorps. The “octocopters” aren’t ready to take flight yet. Amazon CEO Jeff Bezos said in an interview on 60 Minutes that the drones would be ready to take flight in four to five years. In a test, the researcher’s system was able to generate 348 billion NTLM password hash checks per second. That sounds a lot like Shadowrun level matrix security. How many passes does it take to get an administrator password now?